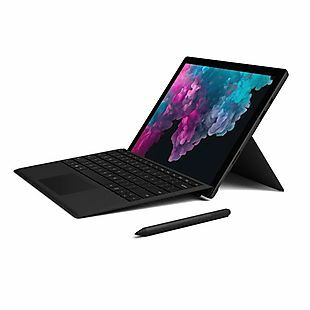 Build a Microsoft Surface Pro 6 bundle that includes a Surface Pro Type Cover and a Surface Pen for as a low as $1,469.63 at the Microsoft Store. Plus the shipping is free. Choosing the 265GB, Core i7 model of the Surface Pro along with the English or Spanish color Type Cover will get you this price. It's the best price we found for the full bundle by $200, and its $30 less than the best price we found for the 256GB Core i7 Surface Pro 6 by itself. Sales tax is charged in most states. Microsoft Xbox Live Gold members can take up to 65% off the price of Xbox One and Xbox 360 game downloads during the Spring Sale at the Microsoft Store. For anyone who doesn't have a Live Gold membership, the maximum discount for this sale will be 35%. However, the Xbox Live Gold three-month membership passes are currently marked down to just $1 for first-time subscribers. A game like Fortnite Standard Founder's Pack drops from $39.99 to $23.99, which was already the lowest price we found by $1, but when you have a Gold membership it drops again to $20. 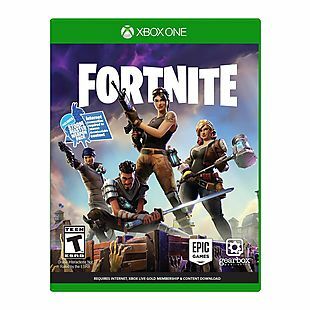 All of the games available can also be purchased as gifts and will be accessible through the recipient's email or Xbox Live account, even if they don't have a Gold membership. Sales tax is charged in most states. The Microsoft Store is including a free download code for the games Gears of War 4 and Apex Legend with each of their Xbox One S and One X Console Bundles. Shipping is free. 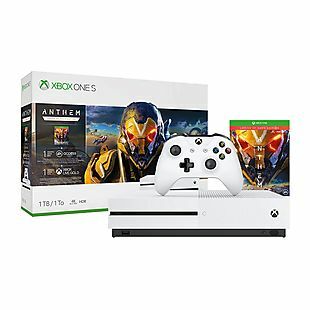 For the best deal, grab one of the Xbox consoles that are already bundled with a new game, like the Xbox One S Anthem Bundle. It's on sale and drops from $299 to $249, which is the best deal we found by $36 when you include the bonus games. Sales tax is charged in most states. For anyone who has never used Xbox's Game Pass service, you can get a 3-Month Xbox Game Pass Subscription for just $1 at the Microsoft Store. This is the best price we found for three months of the service by $27. Game Pass gives you unlimited access to a library of over 100 Xbox One and Xbox 360 games on your Xbox One. This includes access to brand-new games and future titles. 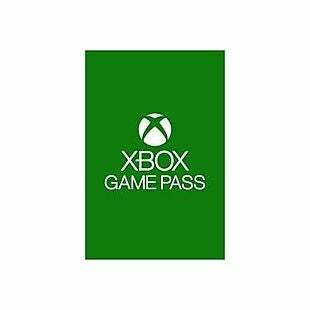 You'll only be able to play the games while your subscription is active, but If you decide to purchase any of the games in your Game Pass library, you'll receive a 20% discount. There is no sales tax. Microsoft is a consumer electronics giant that offers everything from computers and gaming consoles to smartphones and productivity software. 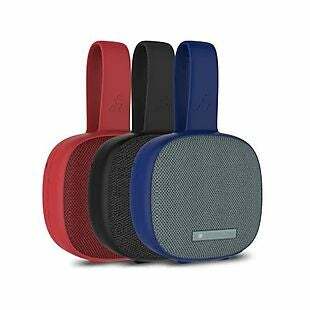 Save big on all sorts of electronics and accessories with our 11 active Microsoft Store coupons, promos and deals for April 2019. Save big this Black Friday by finding some of the best Microsoft deals of the year in the Microsoft Black Friday Ad.